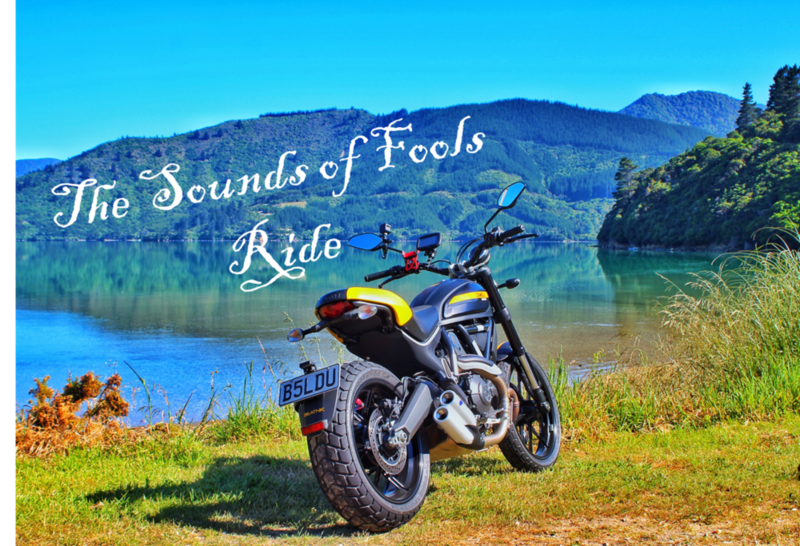 Join us fools on April 1st as we head into the sounds to make some noise, carve some corners, have some fun, eat some food and have a great day! This fun ride will take us from BEATNIK HQ to PICTON to TE MAHIA on Kenepuru Sound. At TE MAHIA we will take a 10 min water taxi across to RAETIHI LODGE for a delicious lunch in a beautiful setting. After lunch we head back to the Bikes and off to HAVELOCK for a coffee at the SLIP INN before winding our way back to BLENHEIM. We will begin gathering around 9am and head out around 10:30am. The whole thing should have us back in Blenheim around 4:45 ish. We think spending this Easter Sunday doing this ride with friends and like minded fools will be a blast! !